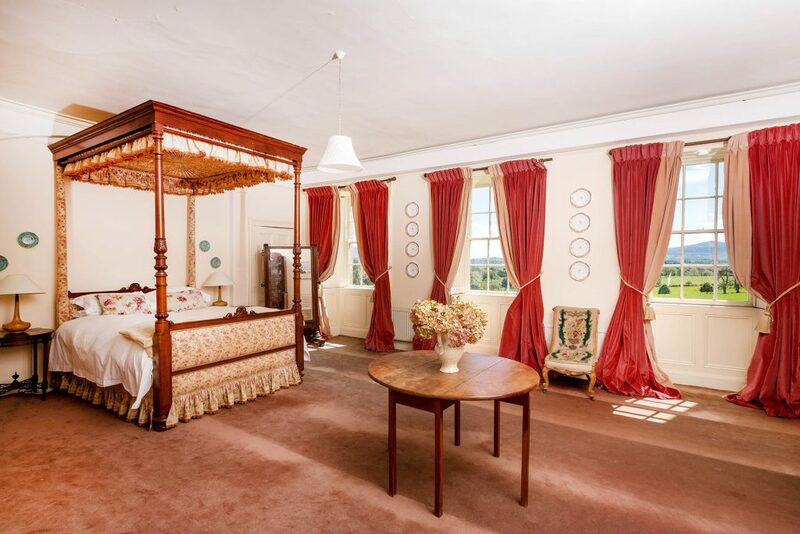 Each of our Regency bedrooms is individually styled in the grand old house tradition and are filled with antique furniture, interesting curios and extremely comfortable beds. 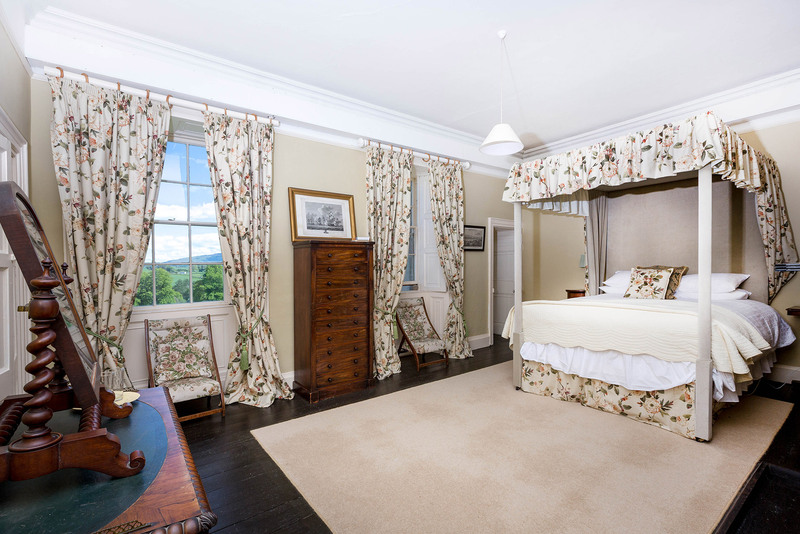 Each room has a wonderful view over the gardens, parkland and surrounding countryside. 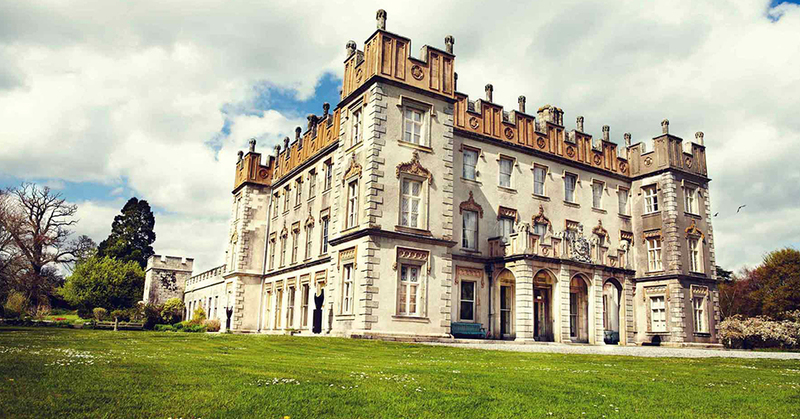 Borris is only an hour from Dublin, yet feels a world away! 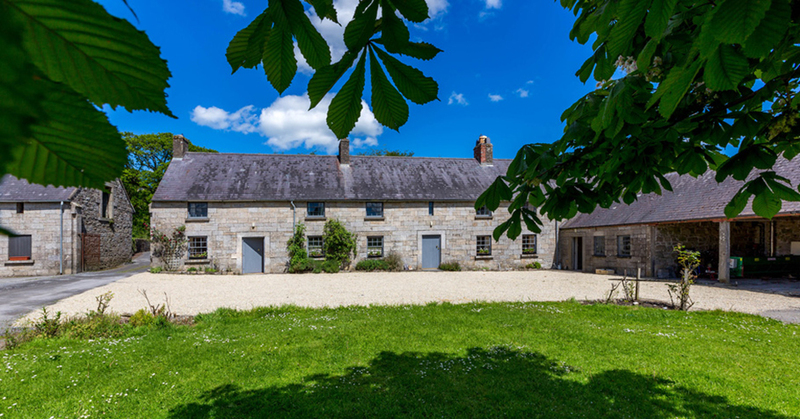 Five recently renovated and delightful estate cottages are available as accommodation for the weddings we host.Our original, pretty Victorian cottages are comfortable with an authentic Irish country style of their own. 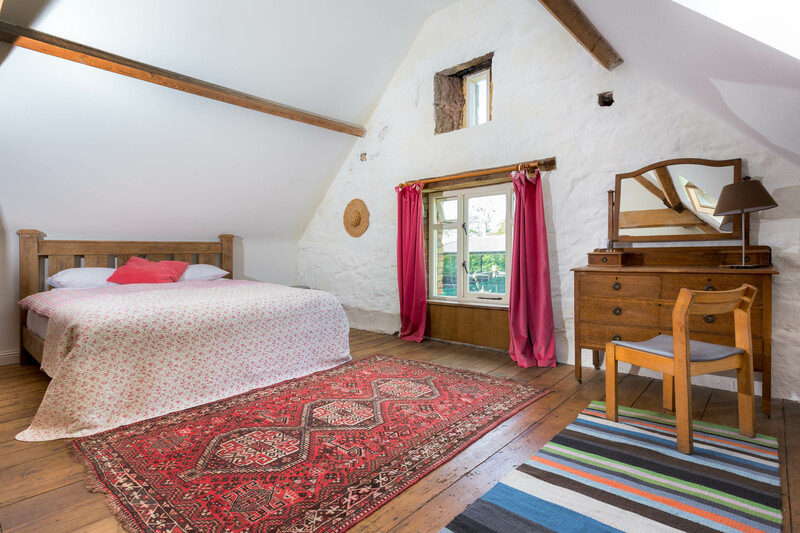 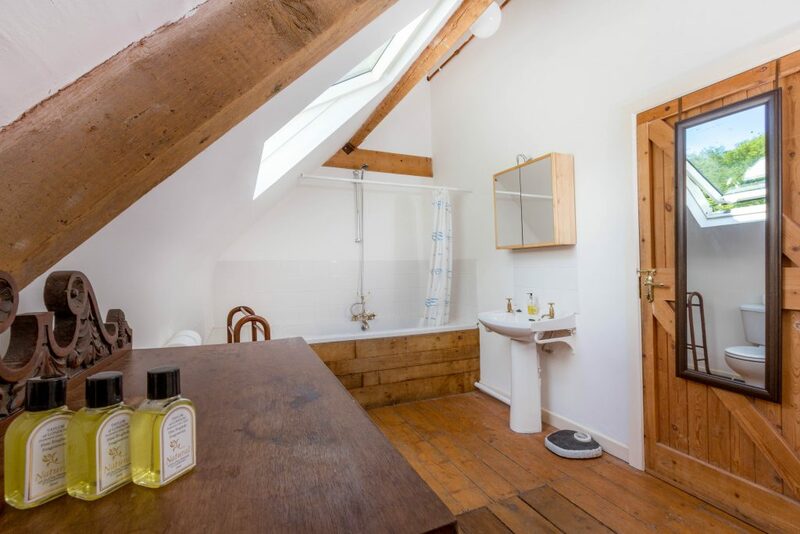 They offer all the modern conveniences important to our guests, while nonetheless being imbued with the authentic ‘cosy cottage’ feel of a bygone era.